Cuba is on a lot of people’s bucket list but until recently, it was not an easy place to get to. With the United States lifting the embargo and re-opening trade with Cuba it is now much easier for Americans to travel there; and so they are, along with many other travellers from around the world. And why not? With miles of sandy beaches, crystal clear blue water, colourful colonial towns and music playing on every corner of every street Cuba is one of our favourite travel destinations. It has a lively culture and is a photographer’s paradise! But the best thing about Cuba is its people. Cubans are some of the nicest people we have met in our years of travelling. They’ll make you dance, they’ll cook you generous meals, and of course, they’ll get you drunk on delicious Mojitos! Now that the tourism has picked up it’s only a matter of time before the face of Cuba changes. So you should definitely head there as soon as you can. The old streets of Havana, Cuba. 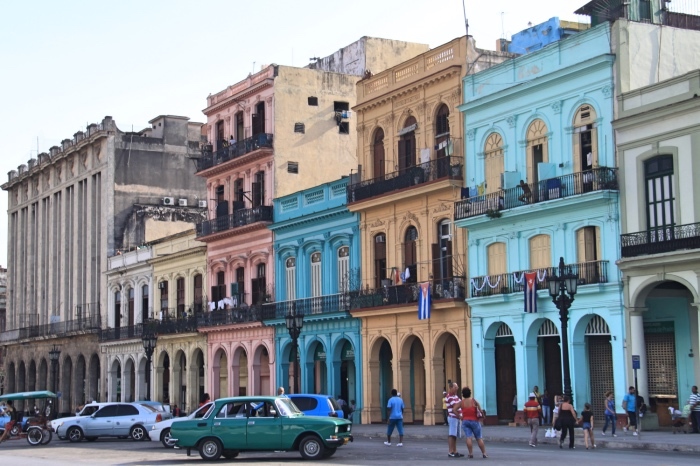 Explore Old Havana and its dilapidated streets. Check out the colourful colonial town of Trinidad. Dance salsa with the locals in Baracoa. Click here to find your accomodation in Cuba. Any booking you make helps support this site, but won’t cost you any extra! Formerly known as Burma, Myanmar is one of the least known Asian countries. 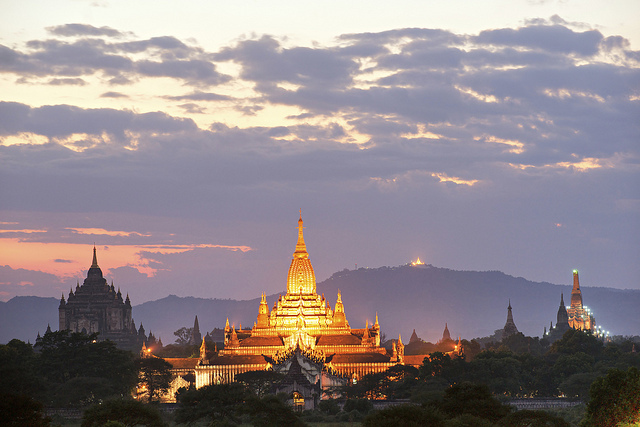 If you are planning to visit Asia, Myanmar is one of the most authentic Asian countries to visit. It is rich in history, culture and tradition. It also has the beaches, the temples and the culture to rival those of Thailand and Malaysia. But just like Cuba, Myanmar has only recently reopened its doors to the world and is still currently flying under the radar. With many captivating attractions, it is only a matter of time before Myanmar makes it onto the popular destinations list and becomes overcrowded like many other places in Asia. So now is the time to go. Go on a hot air balloon ride over the ancient city of Bagan. Check out the many temples of Yangon. Trek to the top of Sagaing Hill in Mandalay. Take a boat trip on the Inle Lake. Click here to find your accomodation in Myanmar. Any booking you make helps support this site, but won’t cost you any extra! Of all the countries that used to make up Yugoslavia, Croatia wins the tourism crown due to its stunning coastline. But its neighbour Bosnia-Herzegovina also has much to offer. Yet somehow it is one of Europe’s least visited countries. Many people associate Bosnia with the destruction of the civil war in the region, but even though remnants of the war can still be found there, much has changed in the last twenty years. Bosnia is full of natural beauty, fascinating history, interesting cities and has a great nightlife. It is also dirt cheap which makes it a great backpacking destination. Are you a foodie? Bosnian food is delicious and if you are a coffee lover, Bosnian coffee is a must try! 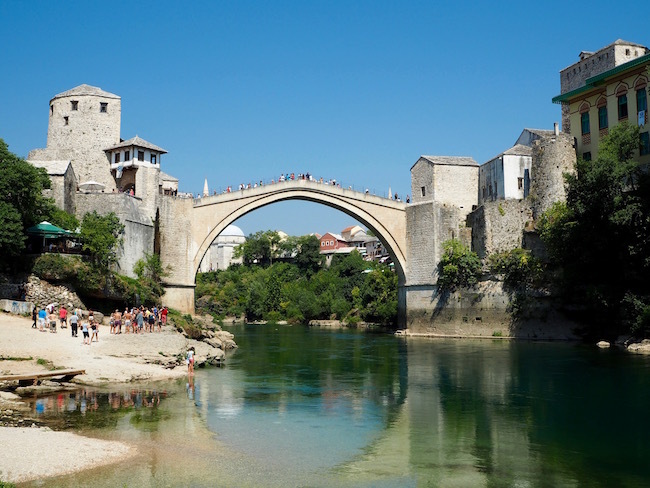 The old bridge “Stari Most” in Mostar, Bosnia-Herzegovina. Jump off the Mostar bridge (if you dare!). Take a walk in the Old Town (Bašcaršija) of Sarajevo. Take a cold swim in the Kravice waterfalls. Visit the Dervish House Monastery in Blagaj. Click here to find your accomodation in Bosnia. Any booking you make helps support this site, but won’t cost you any extra! When you mention Colombia, many people still think of the drug lord Pablo Escobar and the corruption and violence that his cartel brought upon the country. But Pablo Escobar is long dead and Colombia has again become a beautiful and vibrant country. Over the past ten years, the crime and kidnapping rates have decreased dramatically, and most regions are perfectly safe for travellers. By adopting a street-smart attitude, you should have no problems exploring this beautiful country. Medellin, once one of the most dangerous cities on Earth has been reborn as Colombia’s liveliest and most creative city. So why should you go to Colombia? With its beautifully preserved colonial towns, delicious coffee and exotic fruits, vibrant cities and splendid national parks, Colombia is paradise for adventure seekers and nature lovers alike. And then, of course, there is Salsa. Say no more! 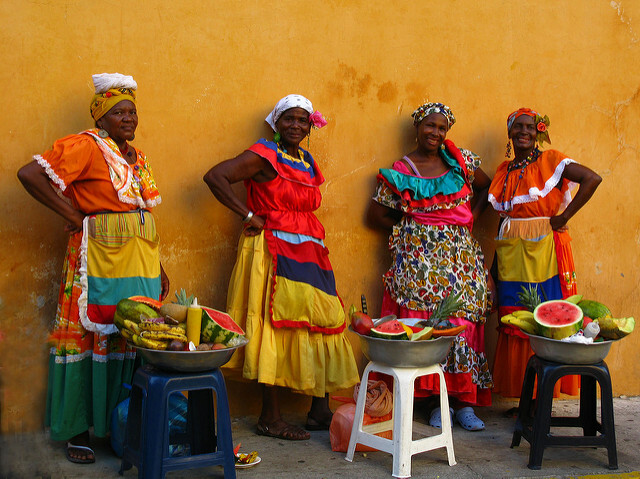 Get lost in the colonial and colourful town of Cartagena. Sleep in a hammock in Tayrona National park. Explore the Cocora Valley near Salento. Check out the many art galleries, museums and parks in Medellin. Click here to find your accomodation in Colombia. Any booking you make helps support this site, but won’t cost you any extra! Sri Lanka, the small island sitting to the south of India was politically unstable for the last few decades which kept lots of travellers away. But in 2009 the 26-year long civil war finally ended and since then the island is experiencing a tourism boom. You are bound to fall in love with this country with its golden beaches, misty mountains, impressive temples, acres of tea plantations and its peoples’ warm smiles. Wildlife lovers will not be disappointed as Sri Lanka has an abundance of wildlife including Indian elephants, leopards, cheeky monkeys, huge whales and oodles of birdlife. Plus if you love spicy food you will be in heaven in Sri Lanka! Elephant safari in Udawalawe National Park, Sri Lanka. Hike Lion’s rock in Sigiriya. Visiting the temple of the tooth in Kandy. 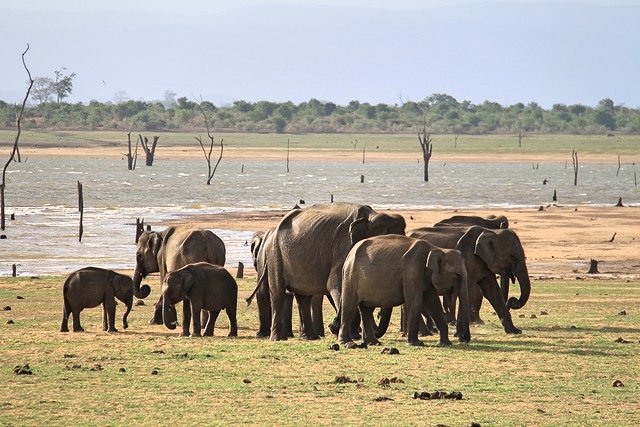 Spot elephants and leopards in Yala and Udawalawe National Park. Catching one of the world’s prettiest train rides between Kandy and Ella. Click here to find your accomodation in Sri Lanka. Any booking you make helps support this site, but won’t cost you any extra! Iceland’s landscapes are like nothing else in the world which makes it is an ideal holiday destination for nature-lovers. It offers unspoilt and breathtaking landscapes, spectacular geysers, waterfalls, volcanic craters and it even has a lively culture! If you are adventurous you will never be bored; Iceland offers endless outdoor activities such as mountain biking, hiking, horseback riding, glacier tours, kayaking, river rafting, whale watching and much more. There is something to please every active traveller. 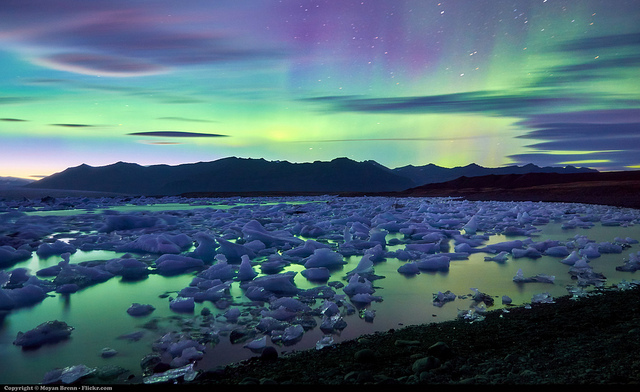 Iceland is also a top destination for catching the Northern lights, also known as the Aurora Borealis. That alone should make you want to go. Who doesn’t have viewing the northern lights on their bucket list? Take a dip in the Blue Lagoon. Climb the tower of Hallgrimskirkja in Reykjavik. Click here to find your accomodation in Iceland. Any booking you make helps support this site, but won’t cost you any extra! Why Canada I hear you ask. Isn’t Canada already very popular with tourists? Well, 2017 marks the 150th anniversary of the Canadian confederation and that means there will be many celebrations throughout the country, especially in Canada’s capital city Ottawa. 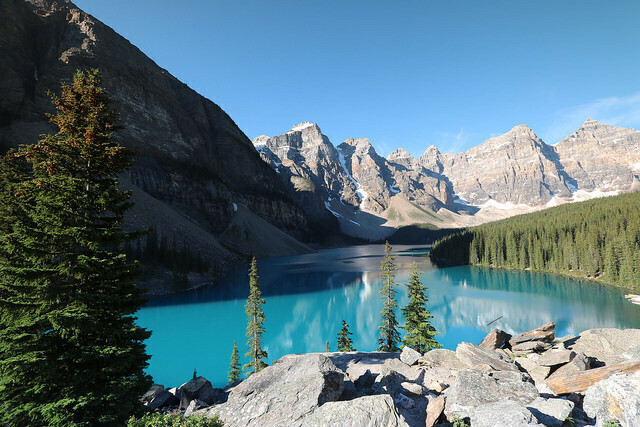 The best part is that visitors will get free admission to all of the national parks, historic sites and marine conservation areas for the entire year. If that’s not a good enough reason to visit Canada, I don’t know what is! So if you’ve ever dreamed of exploring the Rocky Mountains, or of getting lost in Quebec’s old town, next year is the year to do it. Drive the Icefields Parkway between Banff and Jasper National Park. Take a boat cruise to the base of the famous Niagara Falls. Have dinner at 553 meters high at the iconic CN Tower in Toronto. Go polar bear spotting in Manitoba. Click here to find your accomodation in Canada. Any booking you make helps support this site, but won’t cost you any extra! New Caledonia is the most overlooked island destination in the world, with the likes of Fiji, Hawaii or its big sister French Polynesia grabbing most of the limelight. Why aren’t more people going? That’s a very good question! New Caledonia sits upon the largest lagoon in the world and is home to some of the most beautiful white sandy beaches, stunning wilderness and breathtaking islands. With a reef rich in marine life, it also has some of the world’s best snorkelling and diving. The island has a unique mix of Melanesian and French culture and cuisine along with a laid back island charm. So it’s only a matter of time before it gets “discovered” and now is the best time to visit while it’s still quiet! For us, Australians from the east coast, New Caledonia is really not that far away. After just a three and a half hour plane ride you could be swimming with turtles in crystal clear water, or eating some delicious french patisseries in Noumea, the capital. 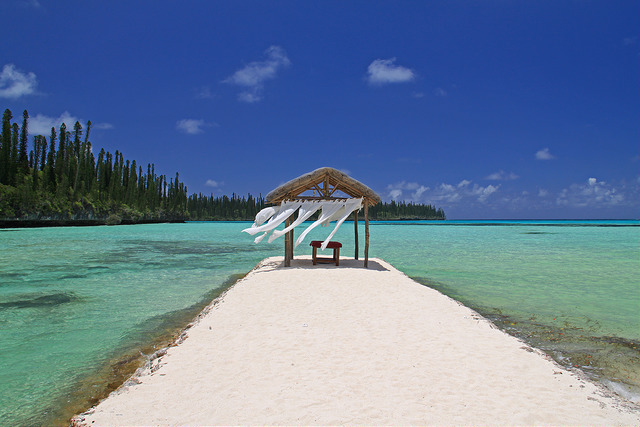 The beautiful Baie d’Oro on the Ile of Pines, New Caledonia. Snorkel in the natural swimming pool on the Ile of Pines. Relax on the beach in Lifou. Eat a croissant in Noumea. Climb the lighthouse on Amedee Island. Click here to find your accomodation in New Caledonia. Any booking you make helps support this site, but won’t cost you any extra! Unlike the United Arab Emirates that attracts visitors with its glitzy cities, mega tall buildings, flashy five-star hotels and massive shopping malls, Oman its tiny neighbour to the east has managed to retain some of its Arabic charms. Most people have never even heard of Oman but it’s a country that’s worth checking out. Oman has stunning and secluded beaches, golden deserts, rocky coastlines, awe-inspiring caves, massive sand dunes and plenty of Arabian cultures. On top of that, Oman’s architecture is both colourful and unique. Its capital, Muscat, is home to some of the most stunning mosques in the world. And of course, if you like shopping, Oman offers numerous dazzling souks where you can shop until you drop buying gold, silver, traditional handicrafts, leather, ceramics, cotton textiles, wool and much more. Few people think of Oman as a diving destination but the surrounding sea offers brilliant scuba diving locations and is home to turtles, whales, dolphins, rays, colourful coral, and a huge range of fish. Pay a visit to the stunning Sultan Qaboos Grand Mosque in Muscat. Explore the Fjords of Musandam on a Dhow. Go dune driving in a 4×4 in the Wahiba Sands. 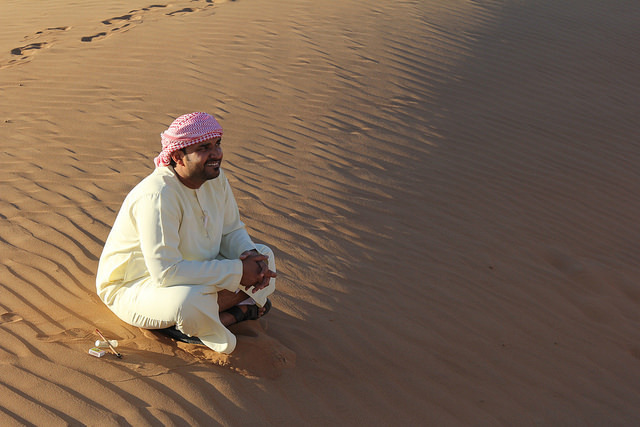 Witness the nesting process of endangered green turtles at Ras Al Jinz Turtle Reserve. Click here to find your accomodation in Oman. Any booking you make helps support this site, but won’t cost you any extra! Yes, this last one comes with a large price tag! But it should be on the list nonetheless. 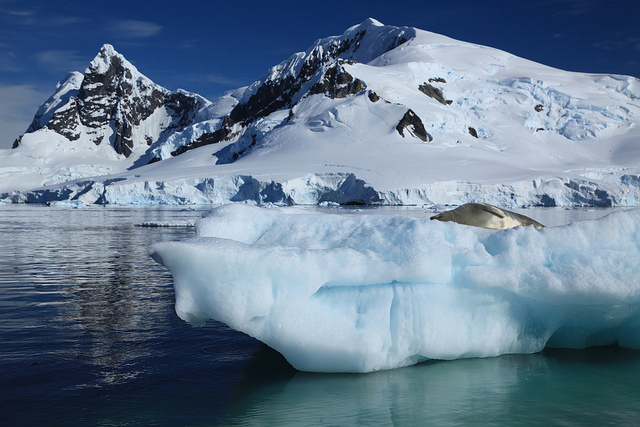 While it’s not the easiest place to get to, everything about Antarctica is unspoilt. It is pristine and it has some of the most breathtaking scenery on the planet. Antarctica is a land of extremes and nowhere on earth is quite like it. Covered in ice, snow and spectacular glaciers, it is the coldest, driest and windiest continent on earth. Only two percent of Antartica is not covered in ice but it has wildlife everywhere; so if you are a nature lover you will love it! It is also a photographers paradise with icebergs, penguins, whales, lots of birds, cute seals, and some spectacular sunsets! So why should you face the extreme cold to visit Antartica? So you can say that you’ve been to one of the most remote and unexplored places on earth. Check out the icebergs up close on a zodiac cruise. Admire the penguins and many other wildlife. Take a helicopter ride to the South Pole. So do you feel inspired yet? I know I do! If you are, then it’s time to get your passport ready for another year of exploring this big beautiful world! And don’t forget to tell us where you are heading in 2017 as we’d love to hear about it. For even more travel inspiration, check out this great post by Hawaiian Brian.